Step aside brides to be, the Groom Shower is here. No longer do brides just get to have all the fun and get the gifts. It’s now the grooms turn. Run along the same lines as a bridal shower, the groom shower is a get together for the grooms friends and family. Don’t worry gents, the bucks night isn’t dead. But you might want to have a civilised event that caters for all your good friends and family. 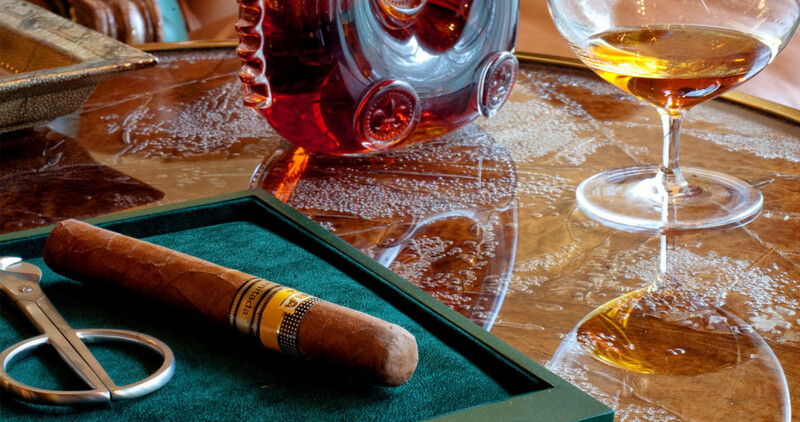 It could be a cigar and scotch evening, a pool and darts night whatever your fancy the key point about this new trend is it can include everyone, even your future father in law. Of course, the guys don’t want it called ‘a shower’ so link it to a theme that suits the groom’s interests. A stock the bar party, sporting interest party or tools for the garage party are a few suggestions that Events With Distinction can style for you.